3. 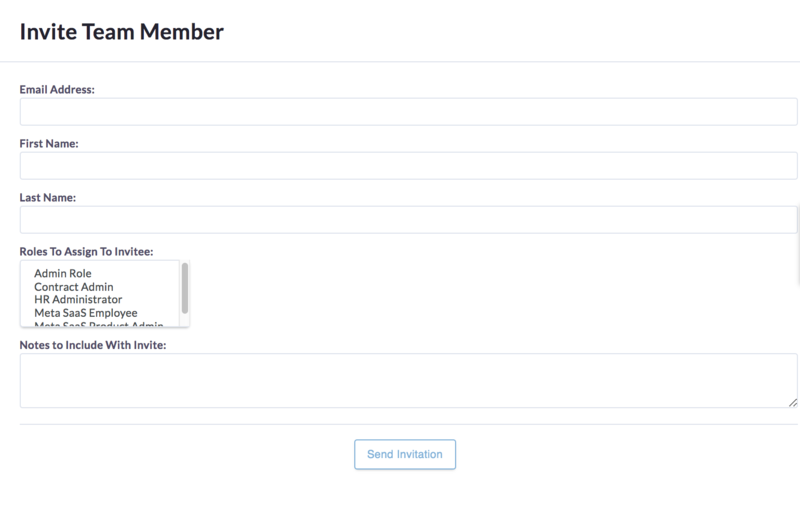 Click "Invite Team Member"
New users will receive a registration invitation from SaaS Manager. They must complete registration on their own before gaining access.